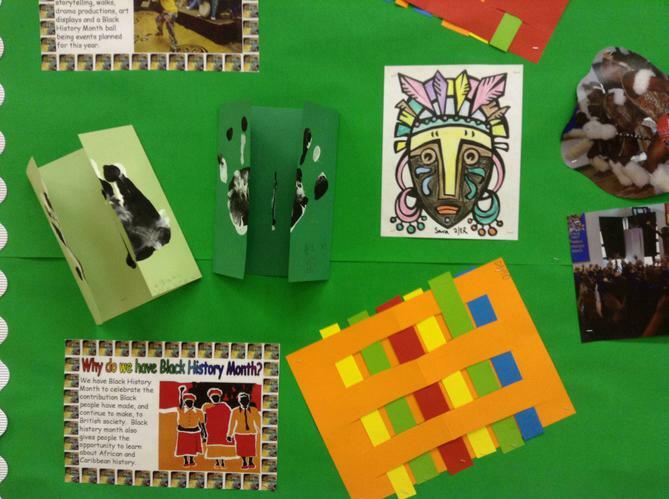 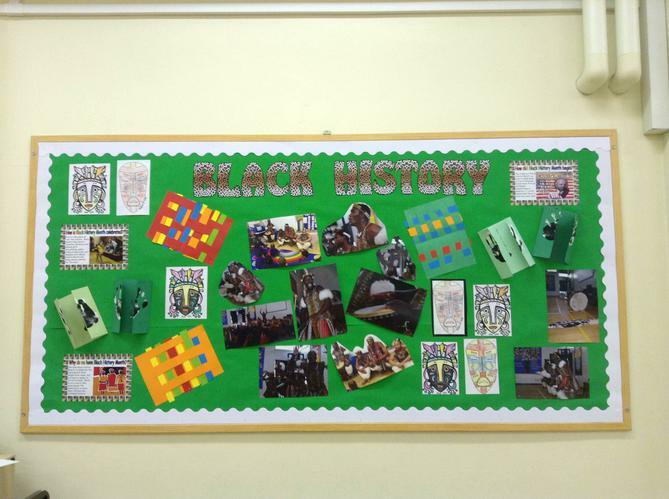 Last week the whole school enjoyed learning about black history. 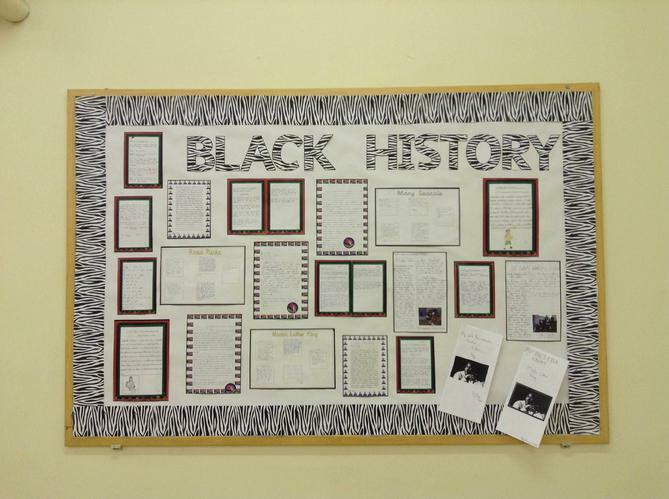 This was part of the national Black History month where we remember the important people and events from around the world. 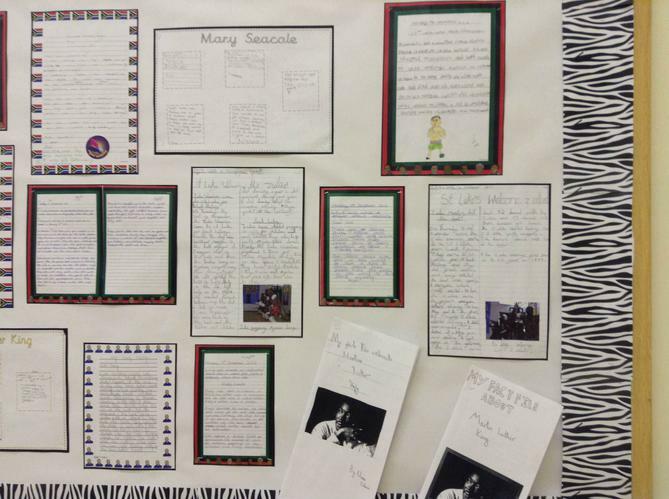 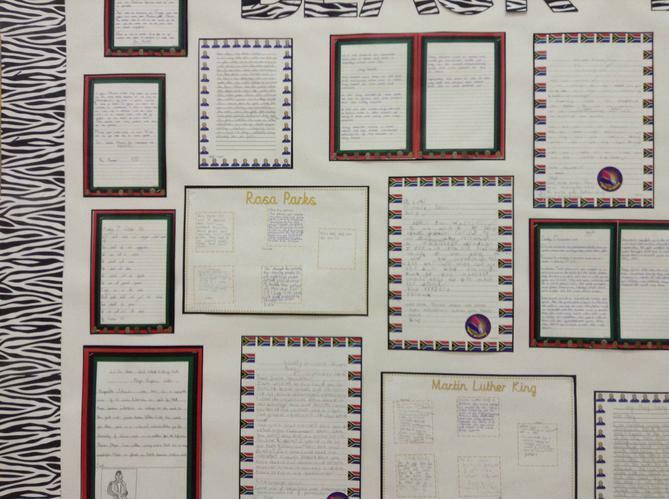 This included biographies on Rosa Parks and Nelson Mandela, newspaper reports on the Zulu visit and African artwork.